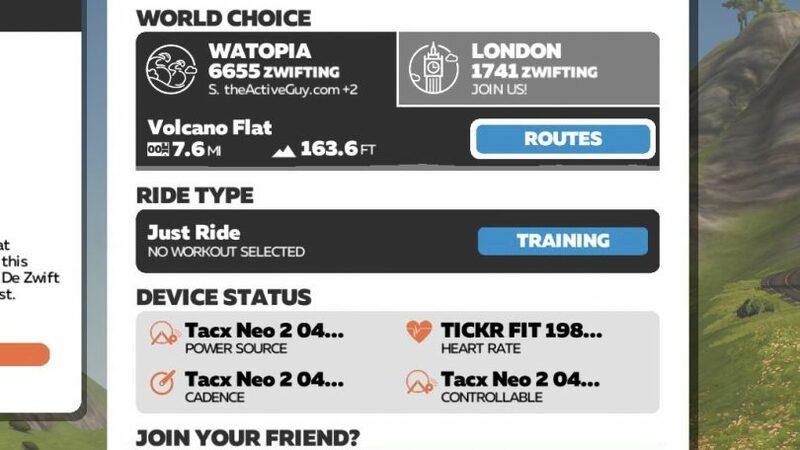 Zwift overnight released their latest update which includes the one feature Zwifters have been asking for: World Choice. Zwift has a total of 5 worlds: Watopia, New York, London, Innsbruck, and Richmond. Up until this latest update, Zwift selected which world you are going to be riding on any given day. The World’s dates are published on a monthly calendar that you can see when you login to Zwift. Zwifters weren’t happy about this restriction and wanted the flexibility to select their own worlds which kind of make sense. However, Zwift had their own reasons not to do that. One of the things that made Zwift so popular is the social aspect of it. Zwift is a social cycling platform where cyclists gathered to ride together. Having cyclists spread out over five different worlds will make it feel less crowded and you will feel like you are all alone. If you are an introvert, this might appeal to you but Zwift wanted you to feel like you are part of a community and ride with other cyclists from around the world. First, you need to make sure you have the latest update. As of writing this post, World Choice was only available on Zwift desktop version. If you run Zwift on Apple TV or iOS, the update isn’t yet available. My guess is, we will see this update later today or tomorrow. Update Jan 26, 2019: World Choice is now available on all devices. Once you log in and pass the device pairing screen, you will see a new world menu with the number of rider in each world. Watopia will always be the default world, and you will see a “guest map” You can opt-in to ride the guest map instead of Watopia if you choose to. The guest map will rotate between the other four existing worlds – New York, London, Richmond, and Innsbruck. 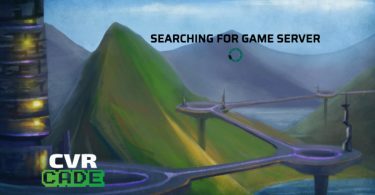 For now, you only have the option to select one guest map which kind of make sense if Zwift wants to keep their worlds somewhat populated. The old World Calendar will now become the guest world calendar and it will change from day to day just like the old world did before. You can still use the World hack and modify your Prefs.xml file as outlined in this post. If you use the world hack, Watopia will be switched with the world you select in your prefs.xml file. Increased tolerance of Bluetooth packet dropouts on running footpads. Improved real-time event ranking with regards to people who join late. 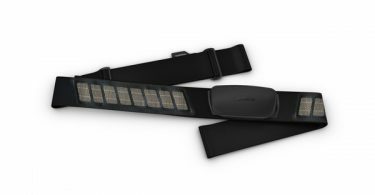 BETA: Windows Bluetooth control of smart trainers improved. Other little bug fixes and enhancements. Route distances shown in the route selection menu or on the event HUD may be slightly short. The routes and events should still function properly and be the correct distances. We’ll deploy a fix as soon as possible.